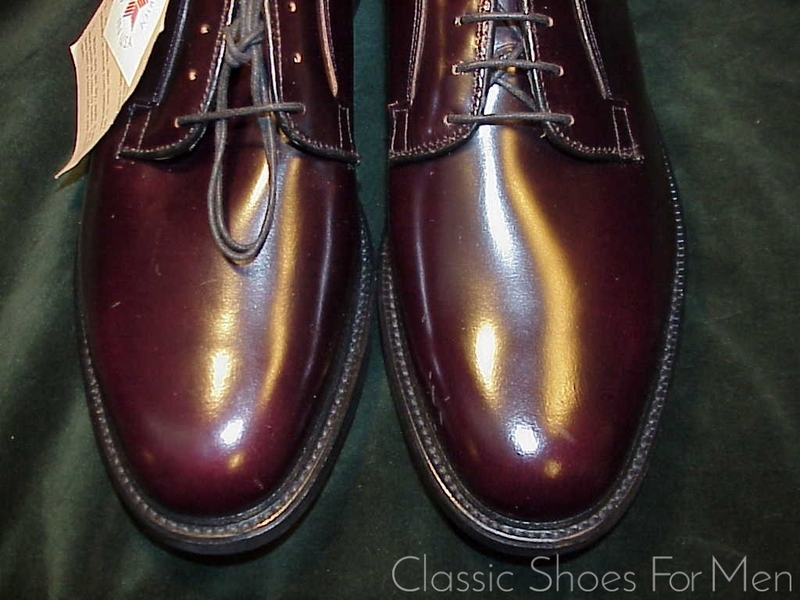 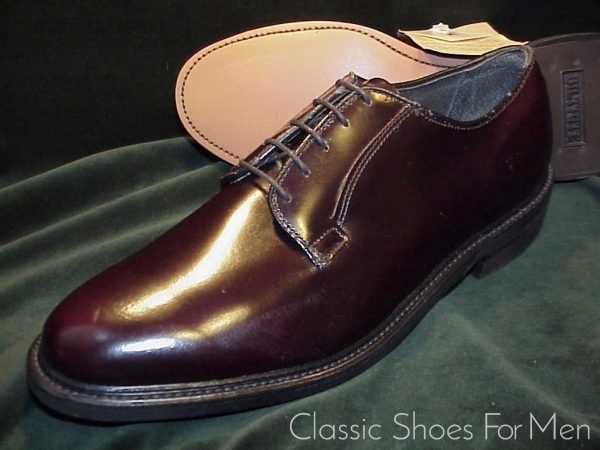 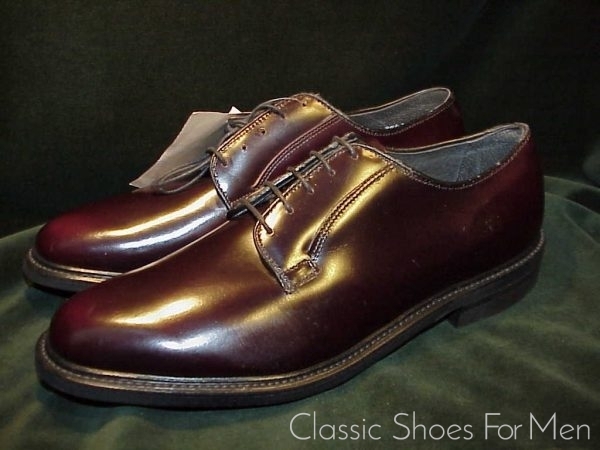 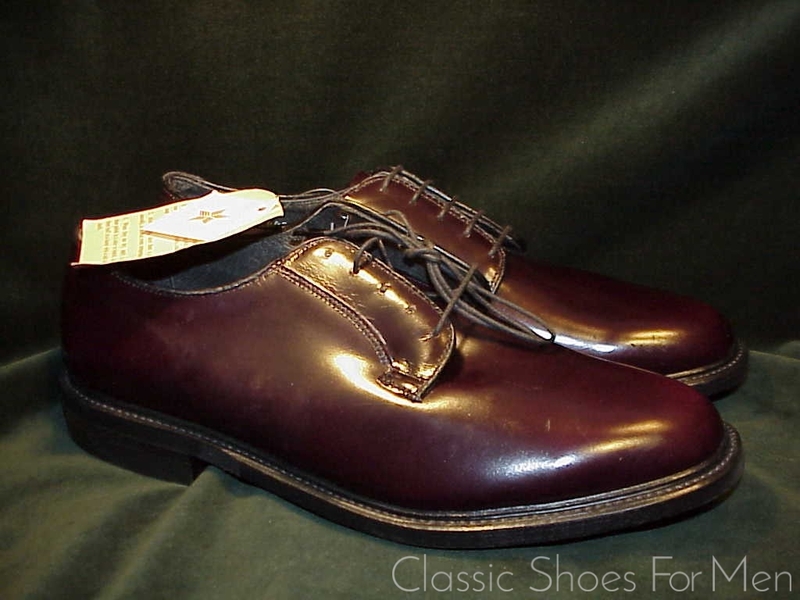 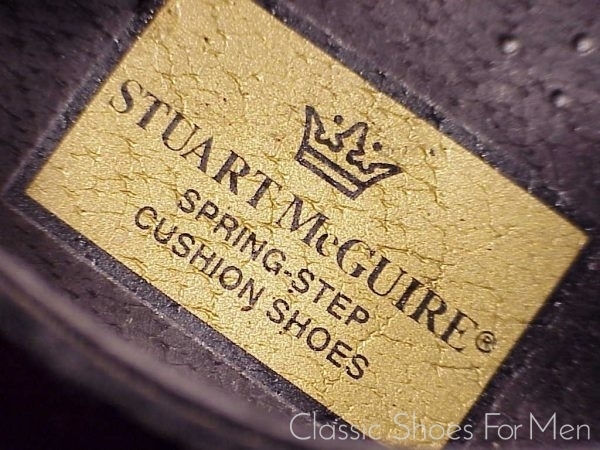 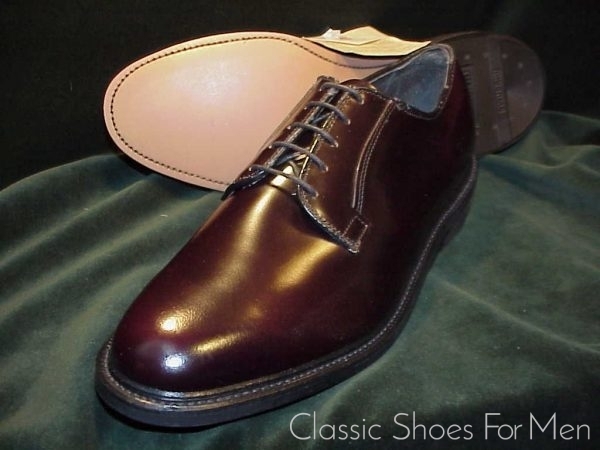 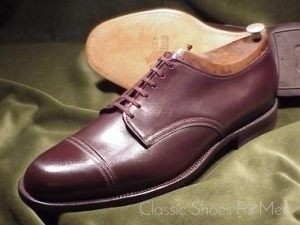 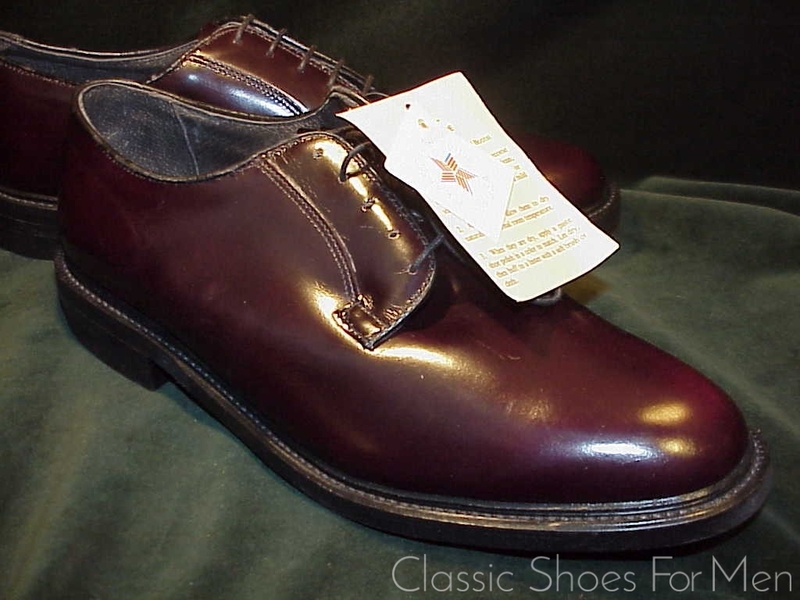 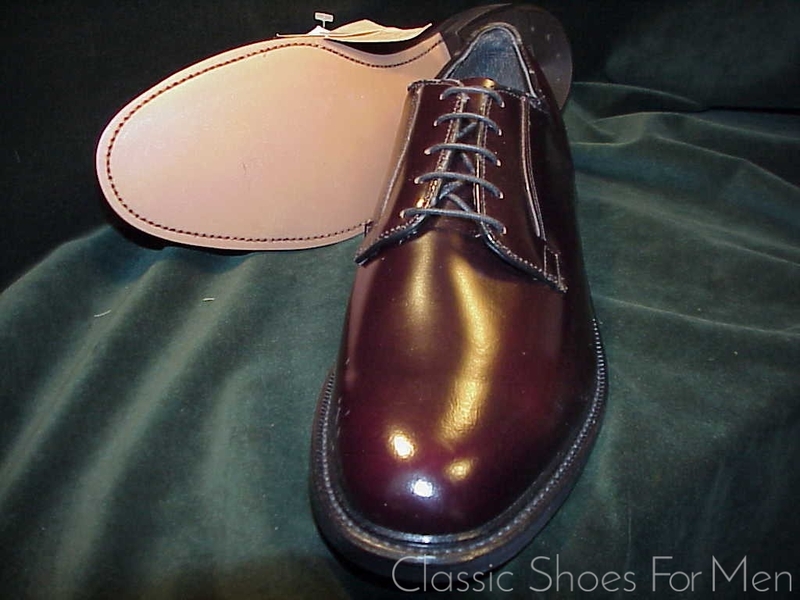 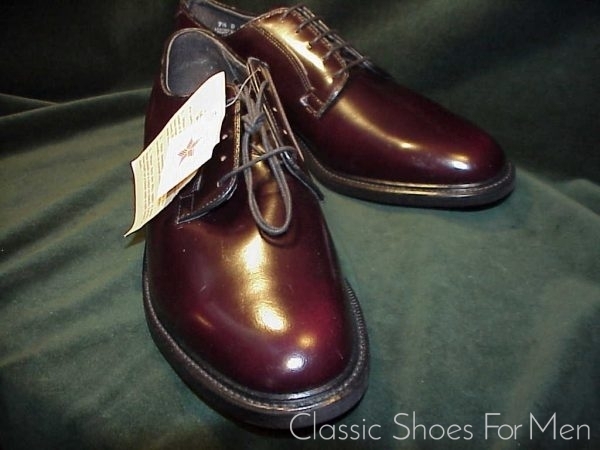 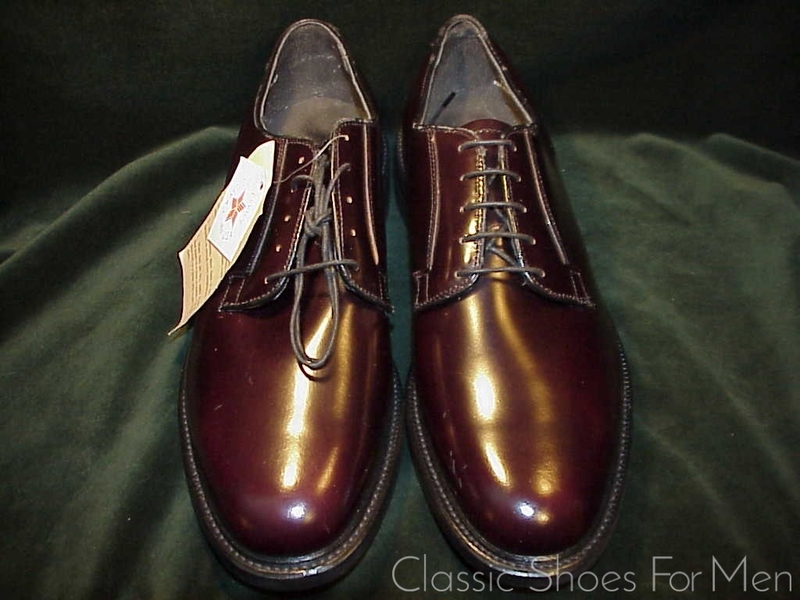 This handsome Burgundy Derby by Stuart McGuire dates from the heyday of the firm in the 1970s and 1980s, and is as robust as it is classic. 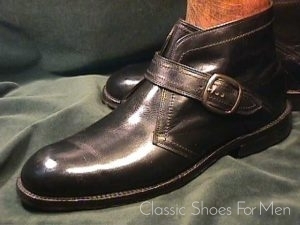 With massive Builtrite Rubber heels, it will serve beautifully and long. 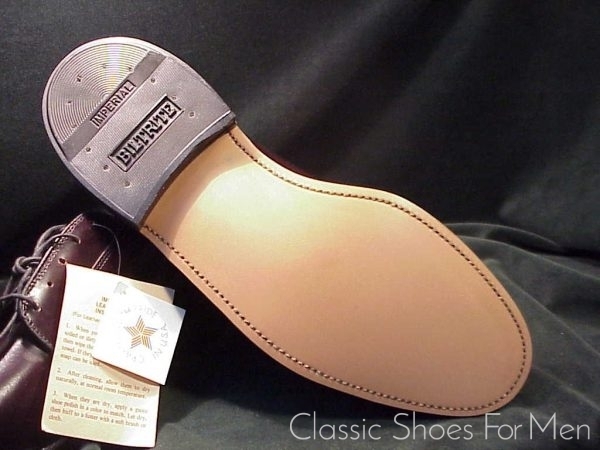 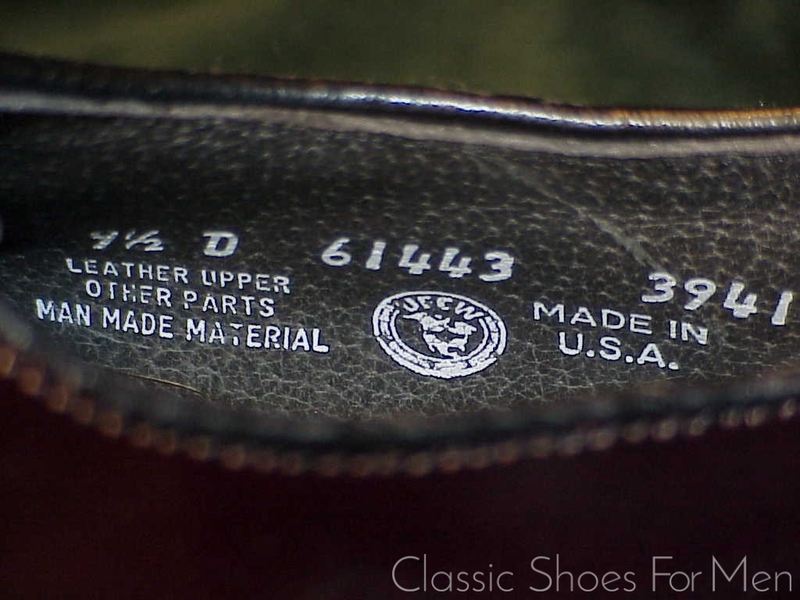 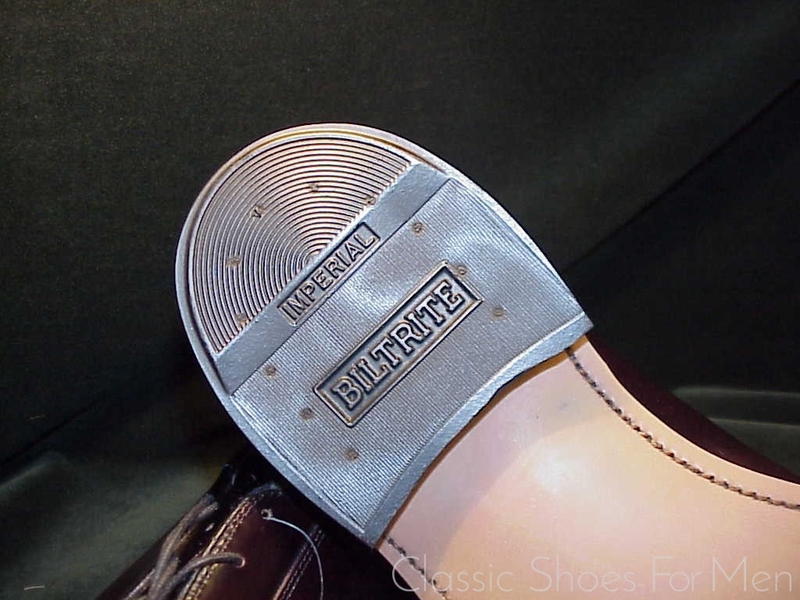 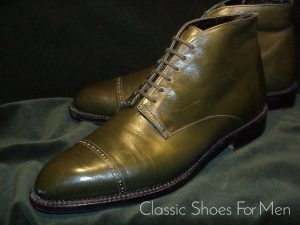 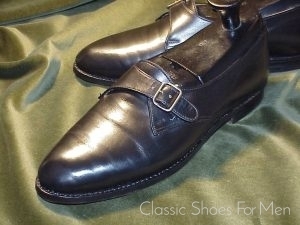 US 9.5D.....UK 8.5E.....Continental 42.5D, for the medium width foot.